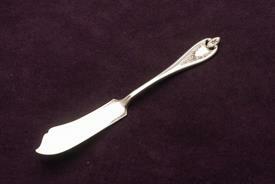 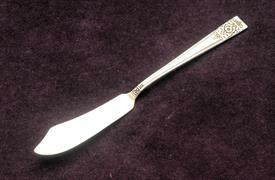 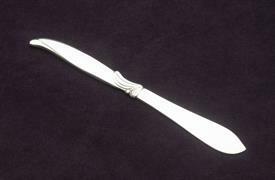 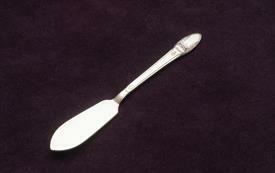 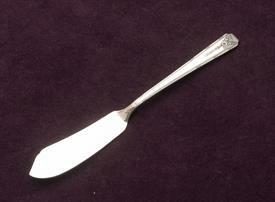 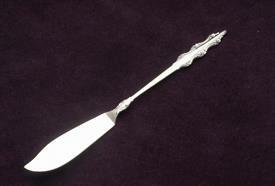 Silver Plated Butter Servers for sale affordable pricing ! Only 91 left in stock. 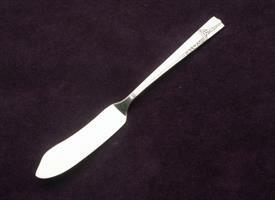 Only 29 left in stock.